Enjoying a nice bottle of wine is an ideal way to complement a meal, enhance time with friends or simply unwind after a long day. Enjoying that wine is even better when it’s nice to your pocketbook. While there are always plenty of expensive wines to be had, there are also many affordable wines available on the market, providing a reasonably priced alternative without compromising taste. From sweeter rieslings to bold cabernets, check out these delicious and affordable wines for your next dinner party. 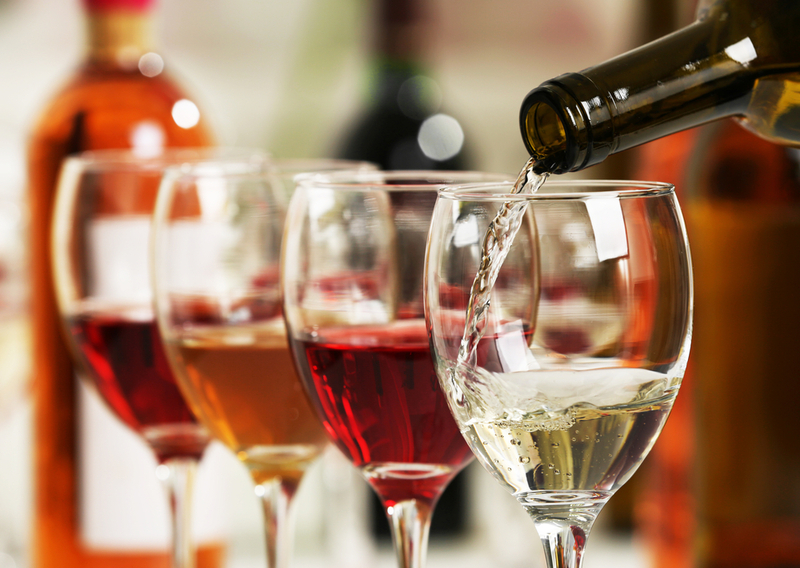 Your guests will love them, and you’ll love being able to offer some wonderful wines at a fraction of the cost. A refreshing wine full of floral notes and an underlying hint of sweetness, Chateau Ste. Michelle is the perfect accompaniment to warm summer days, food cooked on the grill and the company of friends and family. Grown in Washington’s Columbia Valley, this wine carries the lush flavors of lime and peach, with a touch of apple at the finish. Not too dry, sweet but not saccharine, it is an affordable wine that complements a wide variety of foods. Light and casual, but with a luxurious taste, you’d never guess Nobilo’s Sauvignon Blanc to be in the 10-dollar range. Hailing from New Zealand, which has a great reputation for Sauvignon Blanc, its fresh notes of lemon, pear and apple go well with poultry or light seafood dishes. It can serve as an aperitif all on its own, or fits nicely alongside dessert, making it a go-to wine for any occasion.